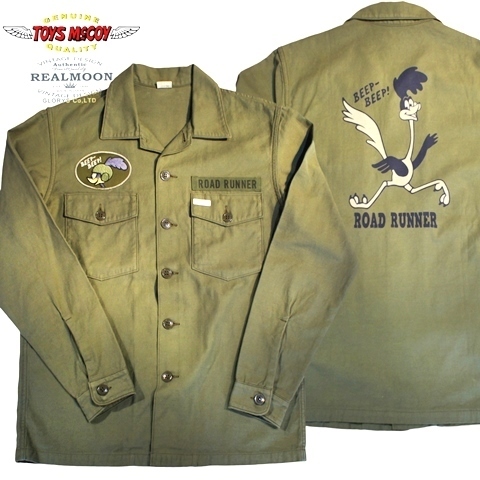 No.TMS1902 TOYS McCOY SHIRT,MAN'S COTTON SATEEN,OG-107 SHORT SLEEVE "WOODY WOODPECKER"
No.TMS1901 TOYS McCOY SHIRT,MAN'S COTTON SATEEN,OG-107 "ROAD RUNNER"
No.TMA1908 TOYS McCOY MESH CAP "BECK FLYING WHEEL"
No.TMA1907 TOYS McCOY MESH CAP "TOYS McCOY ULTIMATE SEEKER"
No.TMA1906 TOYS McCOY MILITARY COTTON GROSGRAIN CAP USN "U.S.S.HENLEY DD-762"
No.TMA1905 TOYS McCOY MILITARY COTTON DUCK CAP AFF "0817218"
No.TMJ1903 TOYS McCOY MILITARY CHAMBRAY SHIRT MARILYN MONROE "MISS TORPEDO"
No.TMJ1906 TOYS McCOY N-3 HBT UTILITY JACKET "VF-17 JOLLY ROGERS"
No.TMJ1821 TOYS McCOY TYPE B-15C ALBERT TURNER MARILYN MONROE "USO TOUR"
No.TMJ1816 TOYS McCOY McHILL SPORTS WEAR COACH JACKET "ROAD RUNNER BURBANK,CALIF." 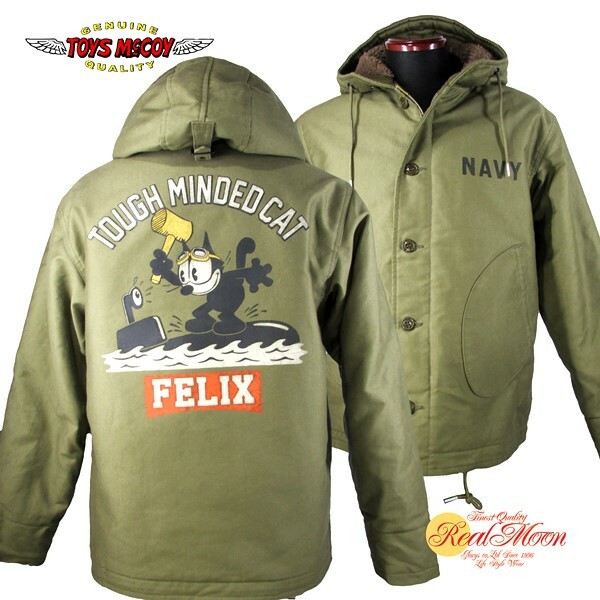 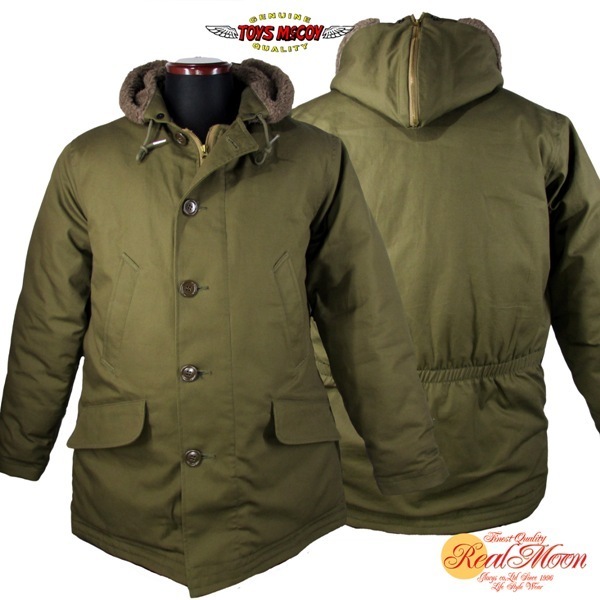 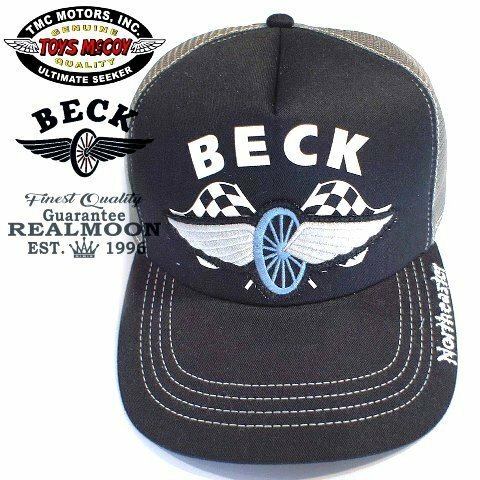 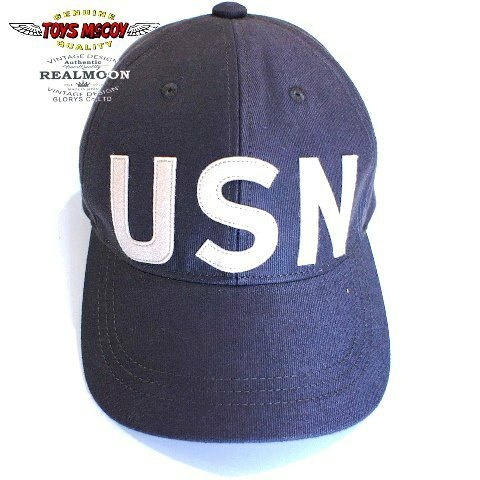 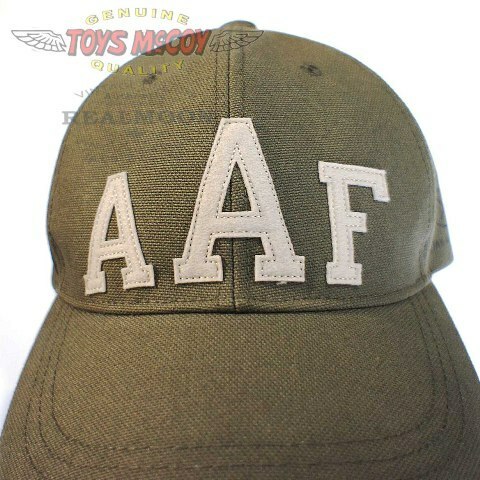 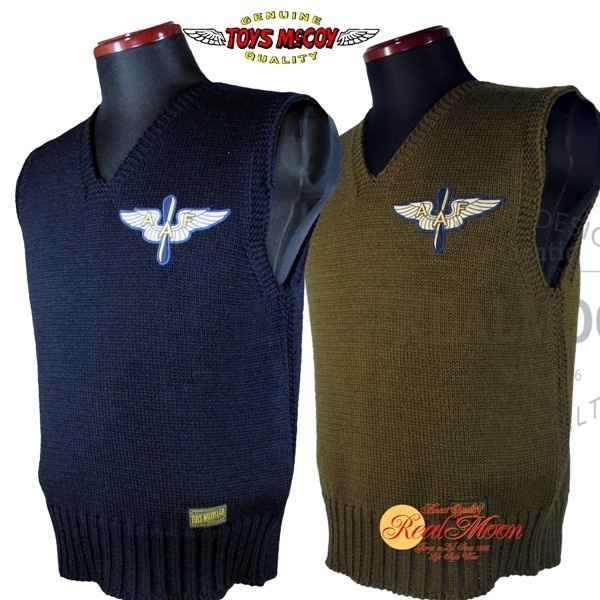 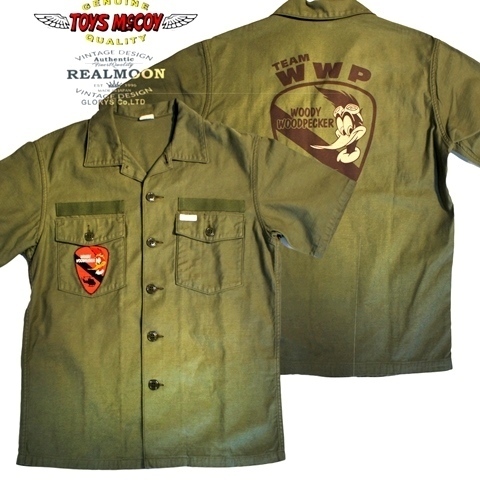 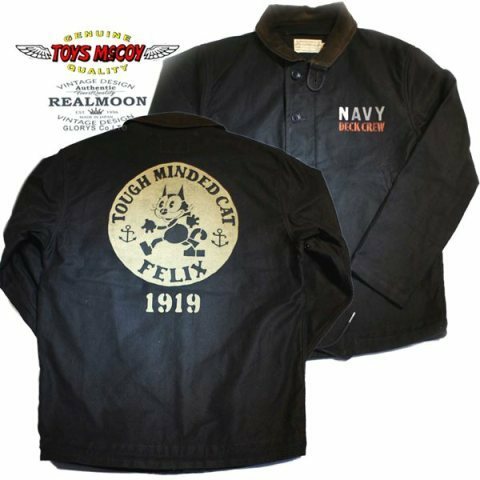 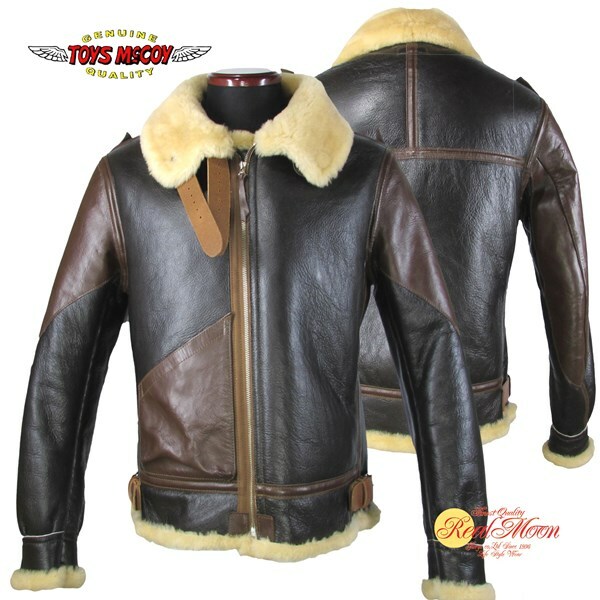 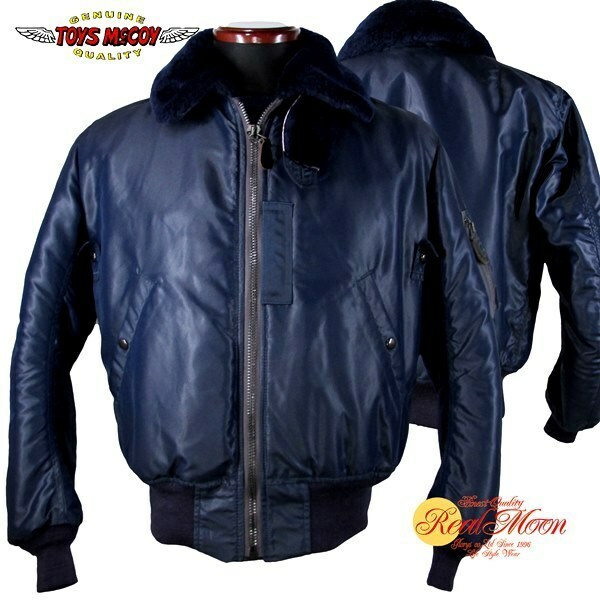 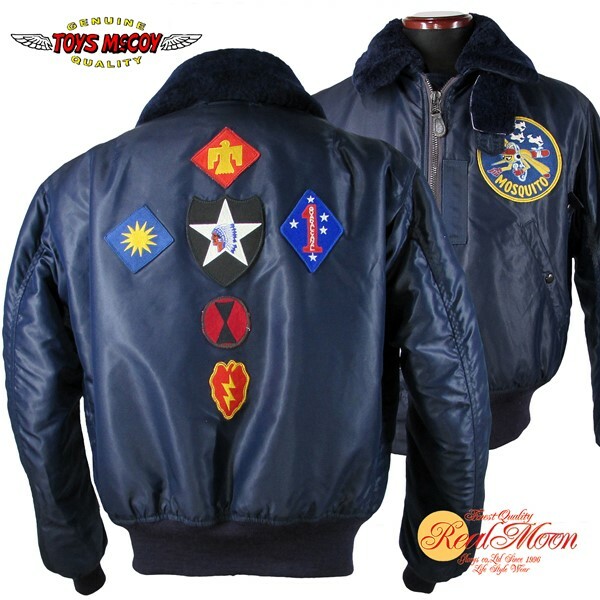 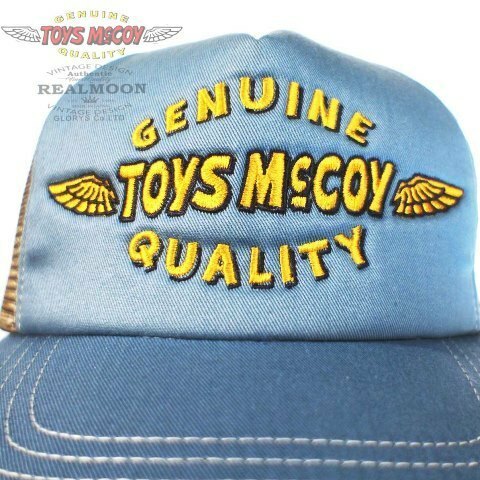 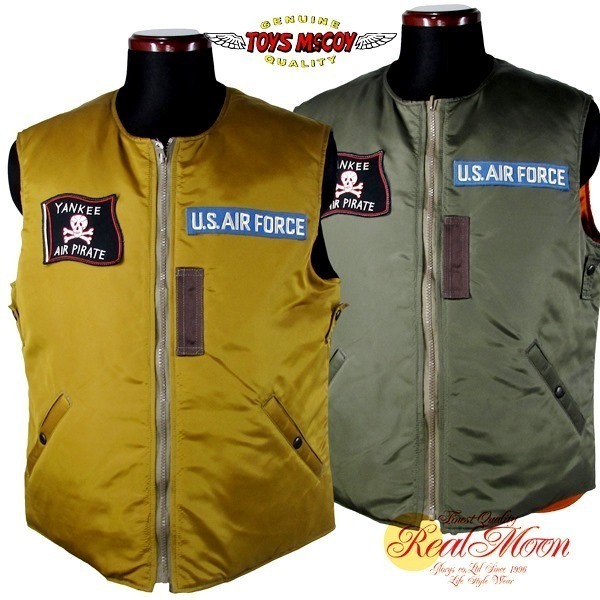 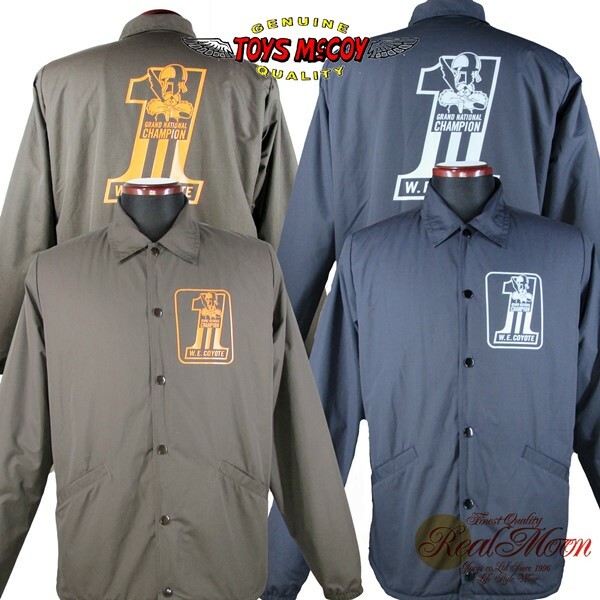 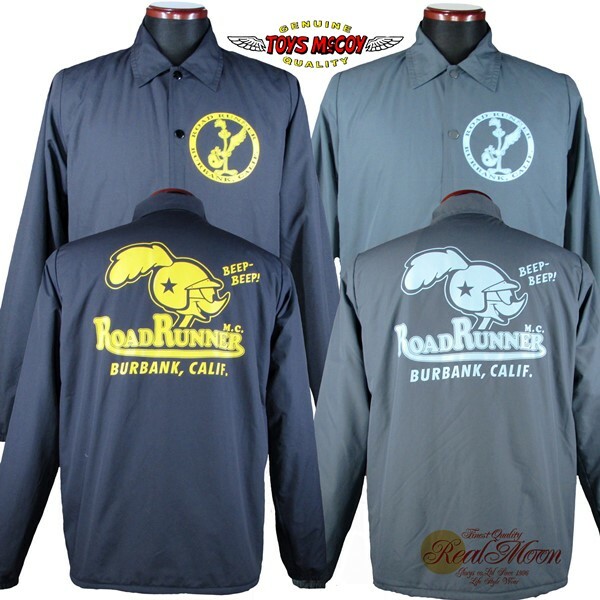 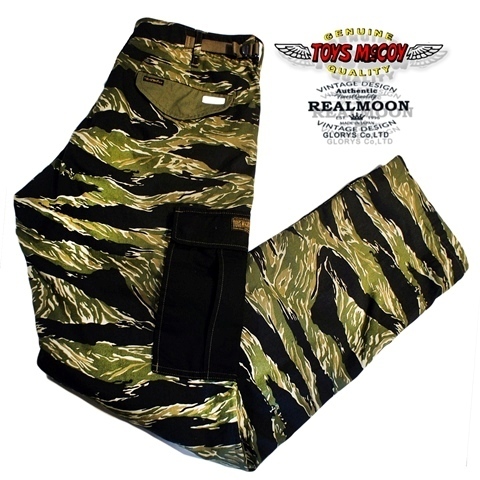 No.TMJ1815 TOYS McCOY McHILL SPORTS WEAR COACH JACKET W.E.COYOTE "GRAND NATIONAL CHAMP." 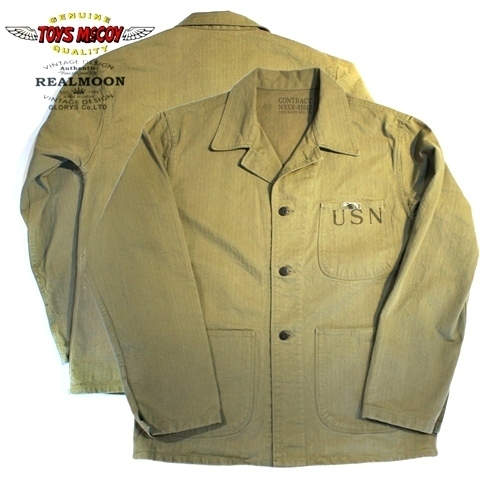 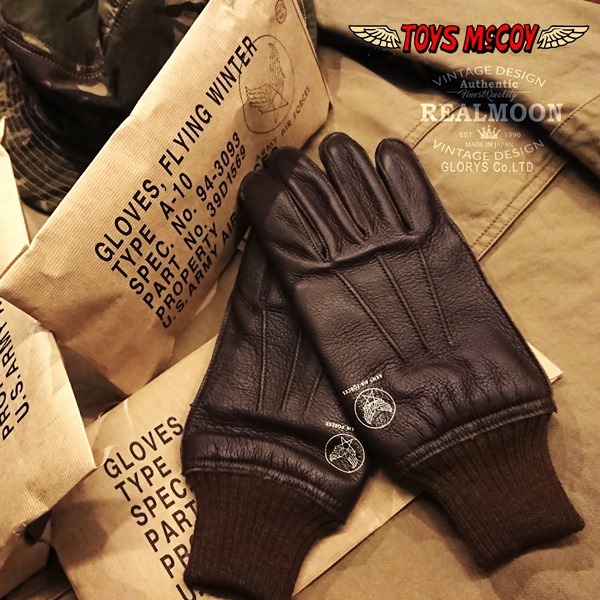 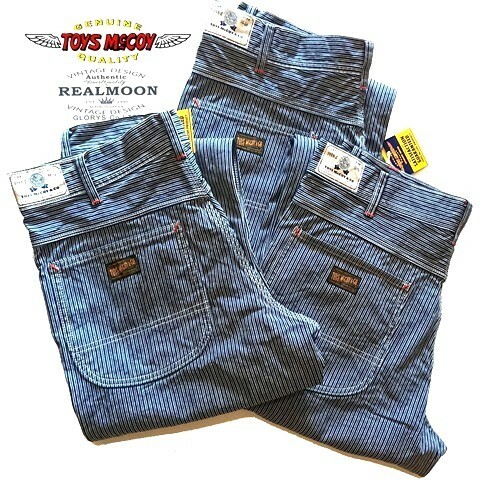 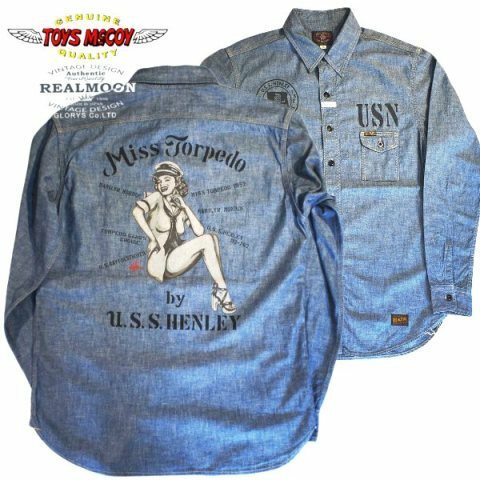 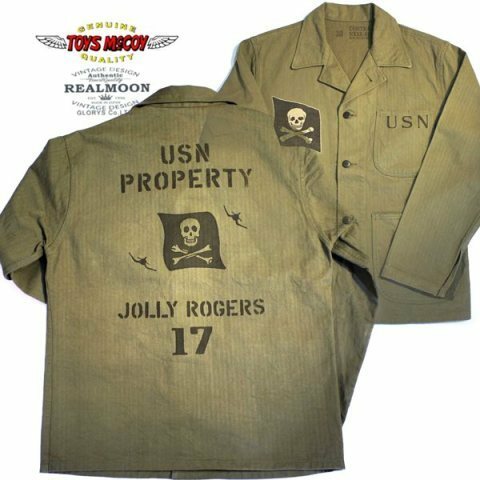 No.TMJ1823 TOYS McCOY N-1DECK JACKET MARILYN MONROE "MISS TORPEDO"
別注モデルNo.TMJ1448 TOYSMcCOY×REALMOON TYPE A-2 "CRAFT DECAL"
No.TMK1801 TOYS McCOY MILITARY KNIT VEST "RED CROSS WING&STAR"
No.TMJ1834 TOYS McCOY TYPE MA-1 VEST "YANKEE AIR PIRATE"
No.TMJ1814 TOYS McCOY N-1 HOODED COAT FELIX THE CAT "TOUGH MINDED CAT"